I always seem to be hunting for the perfect mascara, it's the product that I use the most so I'm willing to spend a little more on it and take longer to find the one that's right for me. You don't necessarily have to spend lots to get a good quality product though, something that Makeup Revolution conveys very well in their budget range of products. 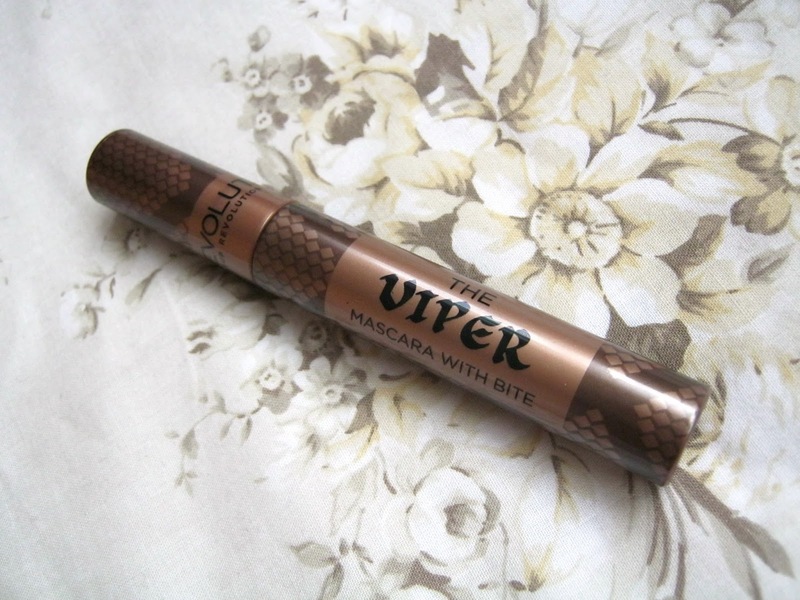 I'd been hoping that they would bring out an amazing mascara so when this came through my letterbox I popped it into my makeup bag straightaway so I could try it out. By now you'll probably know that Makeup Revolution are well known for their low prices so it is no surprise to see that this mascara is only priced at £3. The first thing that I noticed about this was the wand, it is a little different to most. On one side the brush gets wider in the middle and if you flip the brush on its side you'll see that it is also curved. I found that one side seemed to give my lashes length and the other was better at giving them a little volume. 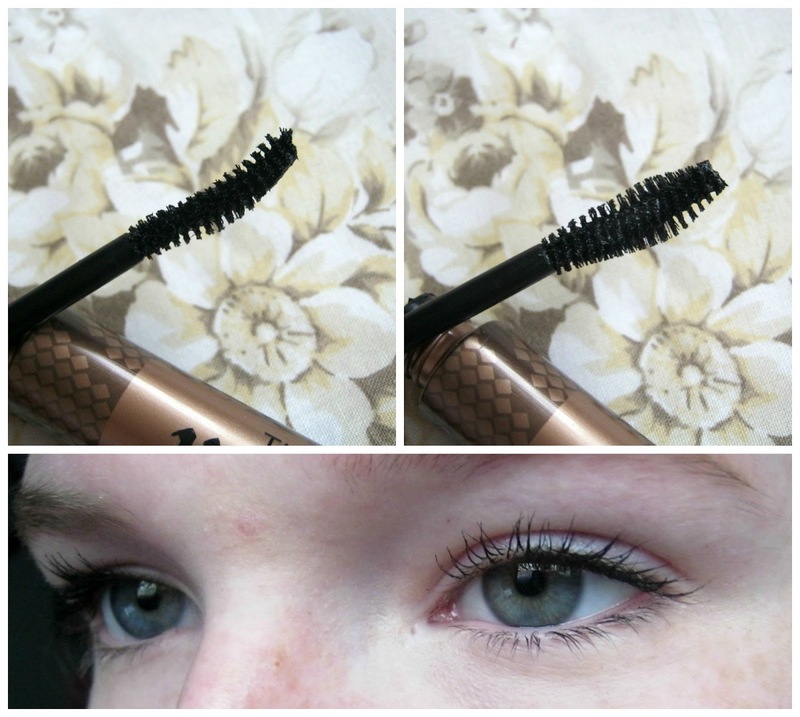 I'd say my feelings are mixed when it comes to this mascara, I like the shape of the brush but I had hoped that it would give a little more volume to my lashes. It was able to add lots of length to them but not much volume at all. I also liked that it stayed on my lashes nearly all day, just smudging a little in the evening. The lack of volume lets it down though for me as that is something I really look for in a good mascara. Of course it is all down to individual tastes, you might love this mascara if you prefer to add lots of length to your lashes instead of volume. This doesn't quite reach the high levels of quality that other products from the brand have set but considering the price tag of just £3 it is a decent mascara, just not something I'll be reaching for everyday. It just didn't WOW me enough. If you've given this a go let me know what you think in the comments, would love to hear some more opinions! I'm quite skeptical about some Makeup Revolution products with how cheap they are, although I liked their cream blusher that I tried. I think trying more of them needs to be on my agenda this year! This one seems to be a decent mascara enough to try out.